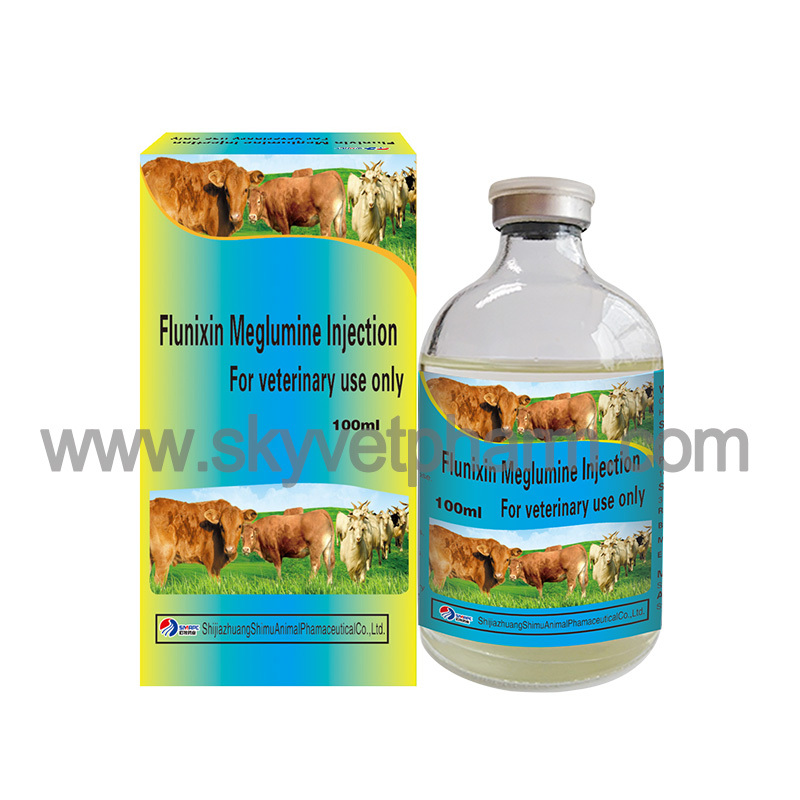 Each 1ml contains Flunixin Meglumine 50mg. 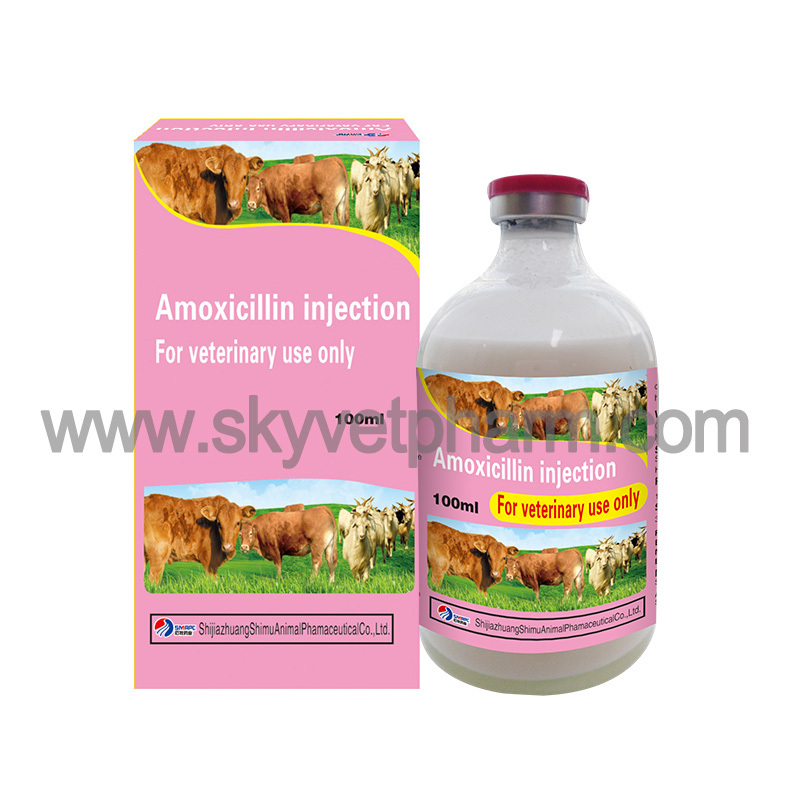 Antipyretic and analgesic anti-inflammatory drugs, for the treatment of fever, inflammatory diseases, muscle pain, and soft tissue pain, etc in livestock and small animals. 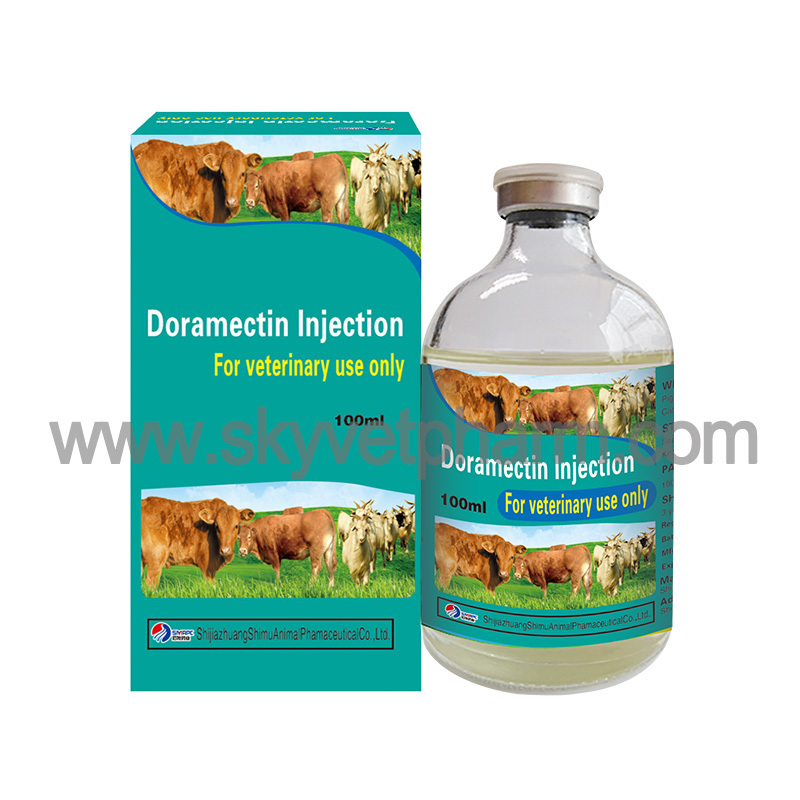 Beef cattle and pigs: 1ml/25kg body weight, single dose. 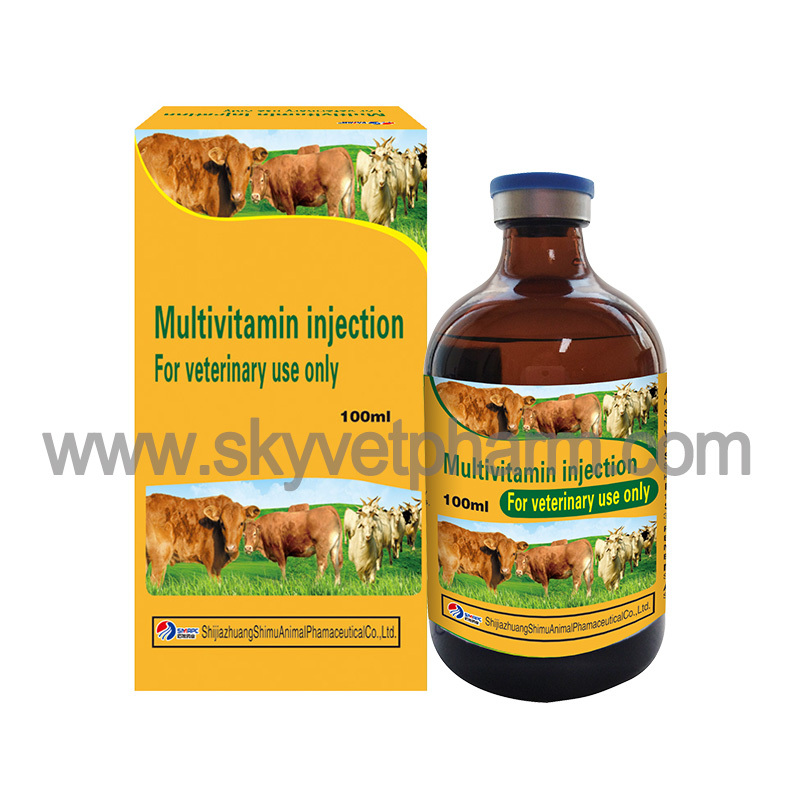 Dogs and cats: 1ml/25-50kg body weight. Once to twice a day, not more than 5 days. Intramuscular injections have local stimulatory effects. 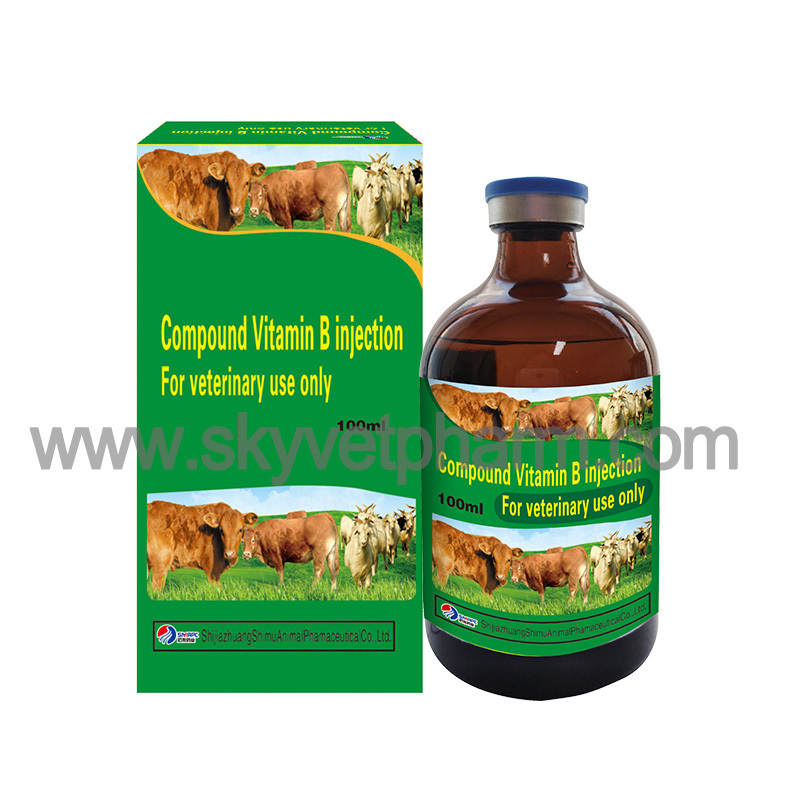 Prolonged high-dose use of this product may cause gastric ulcers and kidney function damage in animals. 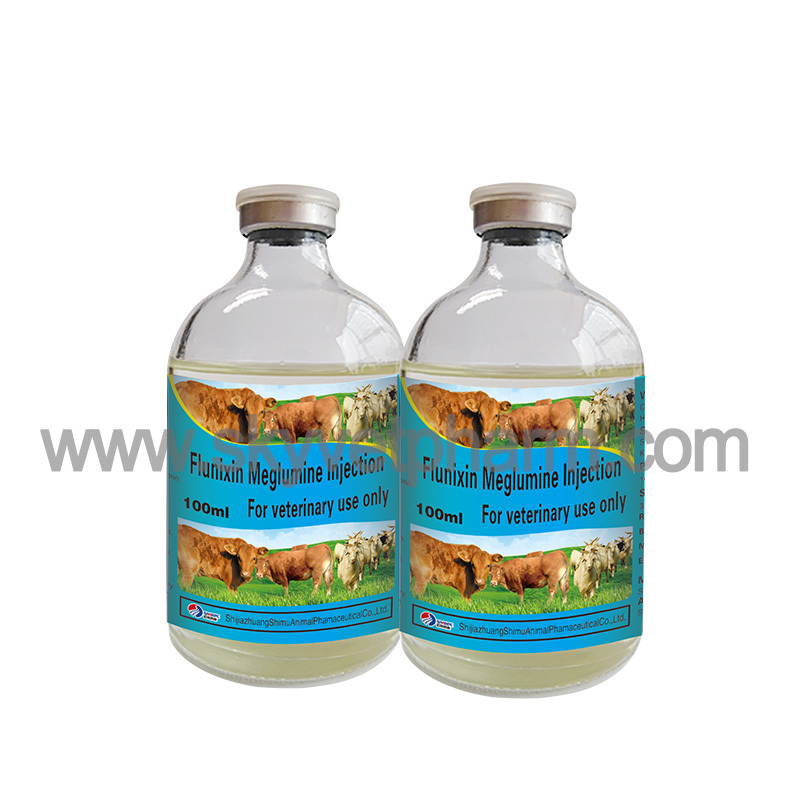 Do not use for peptic ulcer animals. Do not use with other non-steroidal anti-inflammatory drugs.